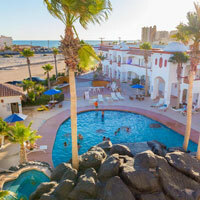 The predominant language is Spanish but English is spoken by most of the people in the service industry such as Puerto Penasco hotels, restaurants, bars, street vendors, etc. 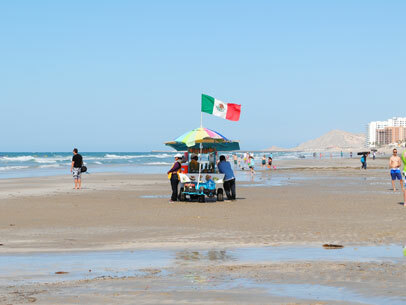 The currency in Puerto Penasco is the Mexican peso but all the local merchants accept US dollars and actually prefer them. Most restaurants and bars also publish their rates in US dollars. 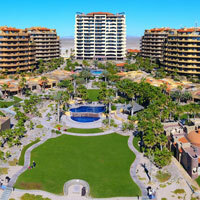 In some cases you can save a few dollars by exchanging your US dollars to pesos. This would be useful with merchants that quote you the price in pesos. You can do it in advance at your local bank or in Rocky Point at a bank’s ATM machine. 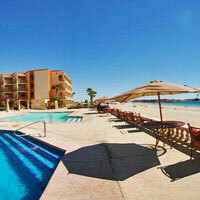 Any time you can use your credit card in Puerto Penasco your bank gives you the highest exchange rate on that day. Check with your bank first to see how much the international fees are as they can sometimes be high making the use of a credit card in Mexico not worth it. The best weather is from the end of March to June and October. WHAT HAPPENS IF YOU HAVE A CAR ACCIDENT IN MEXICO? 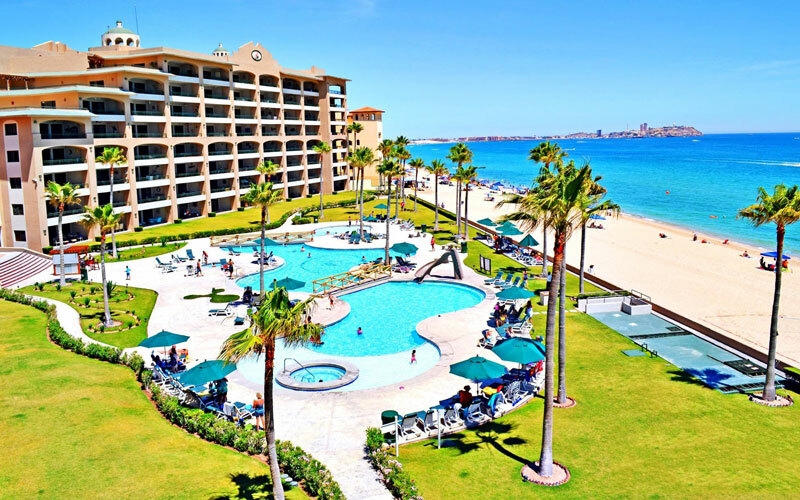 When traveling to Mexico your U.S. car insurance policy will not cover your liability for damages or for injury to other drivers or property. If you were involved in an accident where you caused injury and or damage to another driver, passengers or their vehicle, you would not be covered by your U.S. car insurance policy and could possibly be arrested if you didn’t have Mexican car insurance. It is also unlikely that your U.S. insurance company covers you for collision, theft and possible damage to your vehicle. So if you have an accident in Mexico you could end up without a way to recover damages even if you are not at fault unless you purchased a Mexican car insurance policy. Print and purchase your policy within minutes. 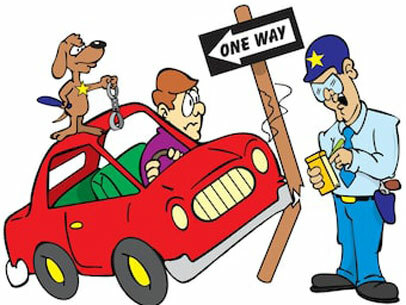 All you need is a driver’s license, current U.S or Canadian policy information and a credit card. 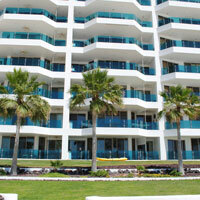 All the companies represented are AM Best Rated, and their ratings signify strong quality companies. 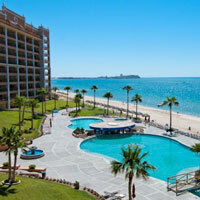 Puerto Penasco offers a wide range of activities and things to see for all ages. 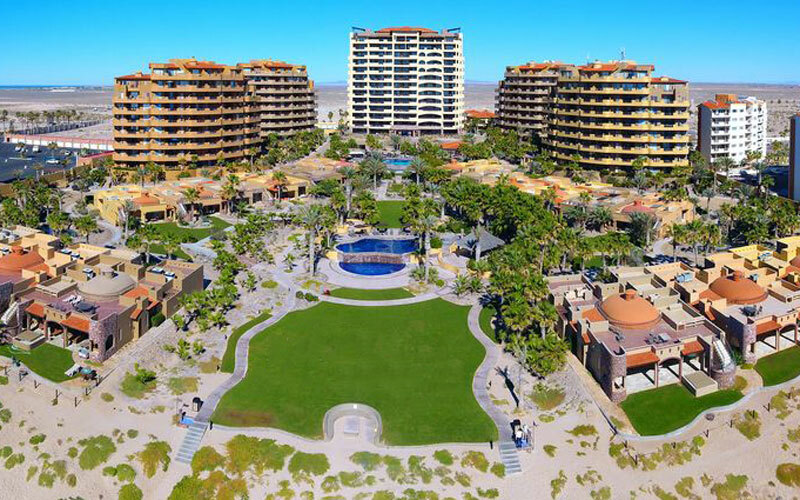 Some of the favorites are a romantic sunset cruise, horseback riding, jet skiing, fishing, golf, shopping, the Pinacate biosphere, bird watching, bird island tours, beach combing, paddle boarding, parasailing, dining, night life, and much, much more. 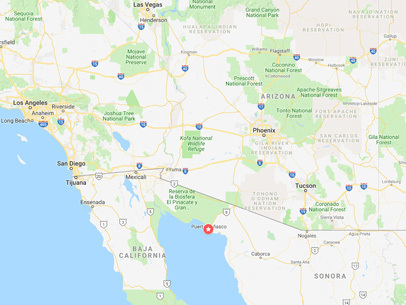 Puerto Penasco also often called Rocky Point is located about about 66 miles (100 km) from the U.S. border thru the point of entry in Lukeville, Az. 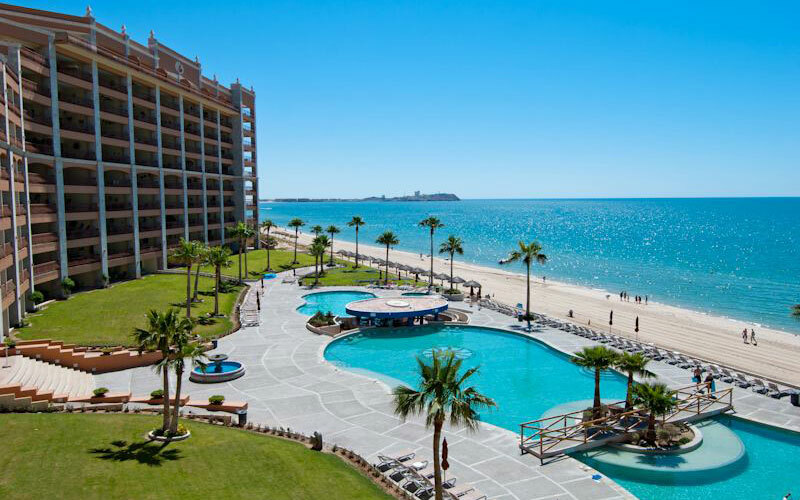 Rocky Point Mexico was declared to be part of the “free zone” which means that U.S. tourists can drive into Puerto Penasco without a visa. 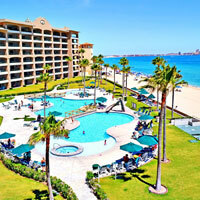 Rocky Point Mexico has been named “Arizona’s Beach” due to its close proximity to Phoenix and Tucson, Az. 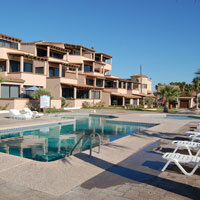 It is only about 220 miles (350 km) from Phoenix or Tucson which is about a three and a half hour drive. 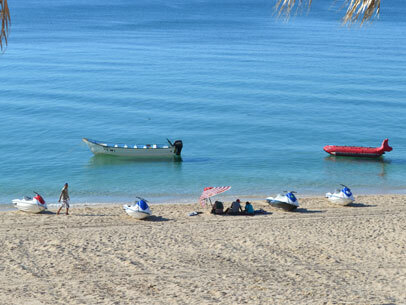 Contrary to what you might expect from a beach town the weather is actually drier than most other beach towns. 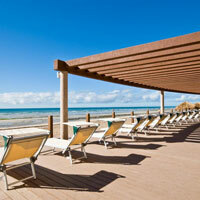 The average year round high temperatures are 83.7 °F (28.7 °C). Higher temperatures as high as 104 °F (40 °C) are not uncommon in the summer. 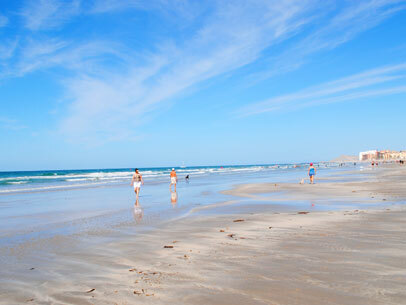 The ocean temperature varies throughout the year. 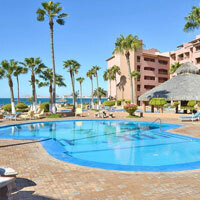 With February having an average water temperature of 63 °F and an average of 82 °F (28 °C) in the summer. 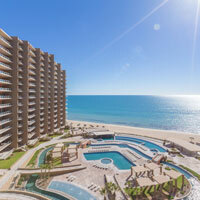 Driving your own car is the most inexpensive way to get to Puerto Penasco. The most direct way to get to Puerto Penasco is from the Arizona border thru the point of entry in Lukeville, Az. 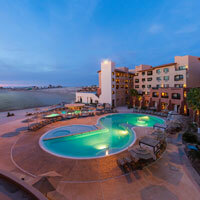 The distance from Phoenix or Tucson is about 220 miles (350 km). 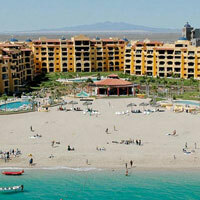 Prices can vary but expect to pay around $190.00 per person round trip. Less if more people traveling together. 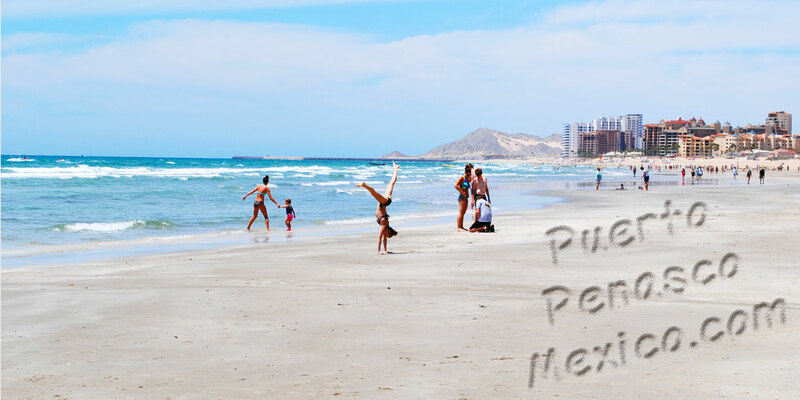 As of this writing there are no scheduled commercial flights to Puerto Penasco. 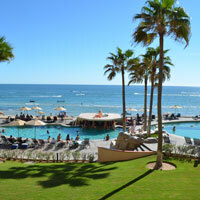 The best option right now would be to fly to Phoenix or Tucson and then rent a car. 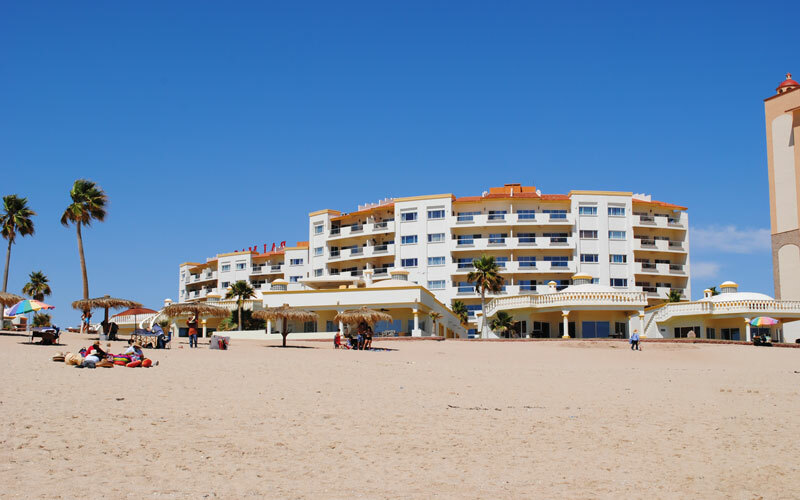 In the 1920’s John Stone from Ajo, Az came to Puerto Penasco to build a hotel & casino to profit on the people who came over the border to escape prohibition. 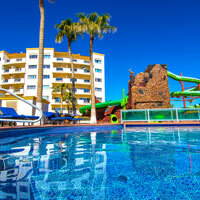 During his time in Puerto Penasco John Stone built a well and started a flight service from Phoenix and Tucson to bring Americans to Mexico to gamble and drink. It is said that everything was going very well until Stone and the locals started to have differences they couldn’t resolve. 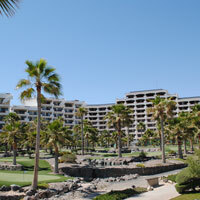 Stone left Rocky Point but not before burning down the hotel and blowing up the water well. 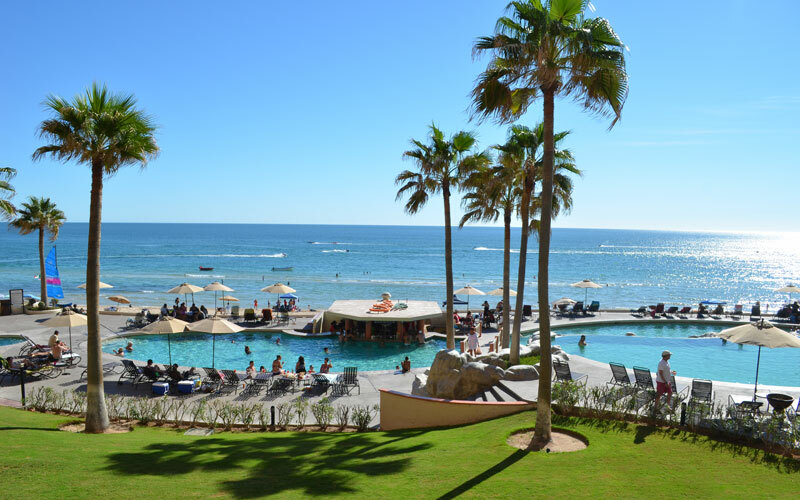 The story goes that during the time John Stone was in Puerto Penasco Al Capone frequented the area and used the village as a transfer point to get liquor to his organization.